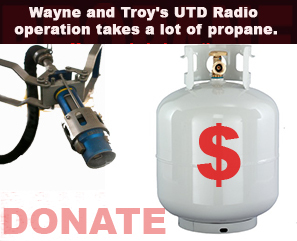 Wayne and Troy are absolutely honored and thankful that you make the choice to spend some of your valuable time listening to the Under The Dome Radio podcast! We don't take that lightly. 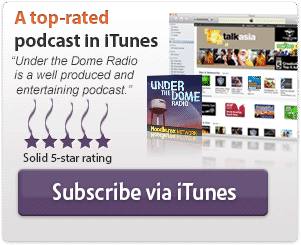 Since you enjoy the podcast, you can share that love, and help us spread the word about the Under The Dome Radio show in a variety of ways. 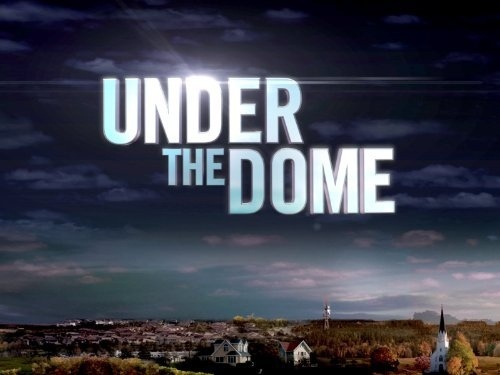 1) Even if your primary method of listening to Under The Dome Radio isn't through iTunes or the Apple iOS Podcasts app, it greatly helps keep our show visible and easy to find, for others looking for more great content related to the CBS tv show Under The Dome. With hat being said, would you please be so kind as to consider logging into your iTunes account (or the iOS Podcasts app) and leave us a review, explaining to others what you like best about our podcast. Please click here to be directed to iTunes/iOS Podcasts. 2) Another way to help cover the costs of producing this free podcast for you, is to do all of your Amazon.com shopping, via our affiliate link. It directs you directly to the official Amazon site. All of the prices and service are the same, as if you went there directly. However, by using our affiliate link, any purchases you make from Amazon, will provide us with a small referral commission. 3) You can also buy one of our special Under The Dome Radio podcast t-shirts, coffee mugs, or stickers, at our CafePress store here. Of course, since it is the same CafePress account that Wayne uses for his Packers Fan Podcast, you can even get Packers Fan Podcast (and other) shirts too! 4) If you've thought about trying out the Audible audiobook system, you can get a free Audible audiobook of your choosing, simply by trying out their 30-day free trial by using this affiliate link. Even if you don't continue with Audible, at the end of the 30-day free trial, the audiobook you downloaded is yours to keep. 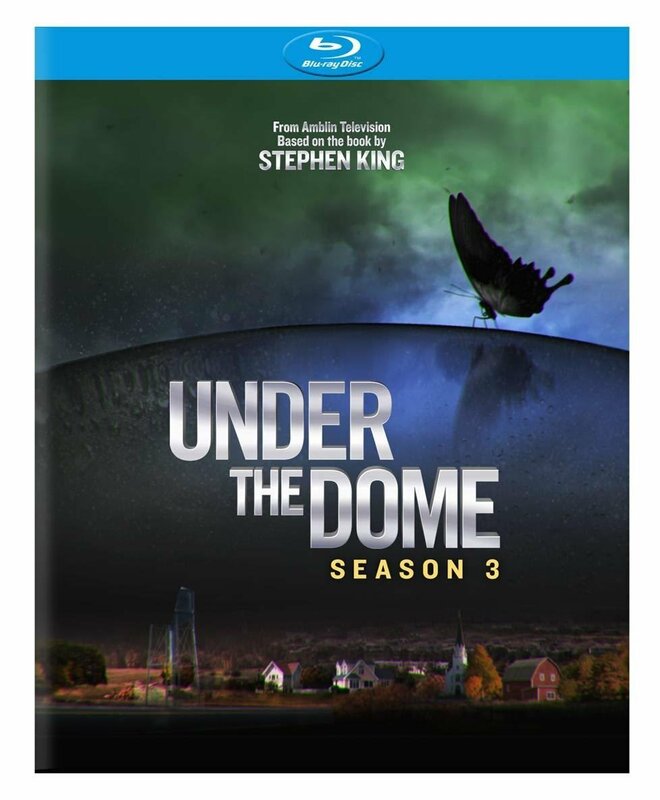 5) You can even show your love for the podcast AND to our recent guest, Kevin Sizemore, buy buying his upcoming Redline movie via our affiliate link, and checking out Kevin's other info at UnderTheDomeRadio.com/Kevin! Thank you, in advance, for making use of any (or all) of these links. Also, thanks for subscribing to the Under The Dome Radio podcast, staying subscribed, and for telling others about our show (and when necessary, explaining to these folks what a podcast actually is). YOU ROCK!